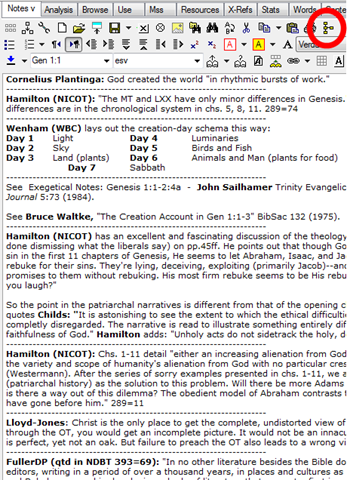 How do you back up your precious BibleWorks user notes? 1. Install the excellent, free online back-up service Dropbox (click on this link and you and I both get free space!). 2. Open your notes tab. 3. Click the “Choose Notes Directory” button (see image below). 4. Navigate to your Dropbox folder in the menu that pops up. 6. 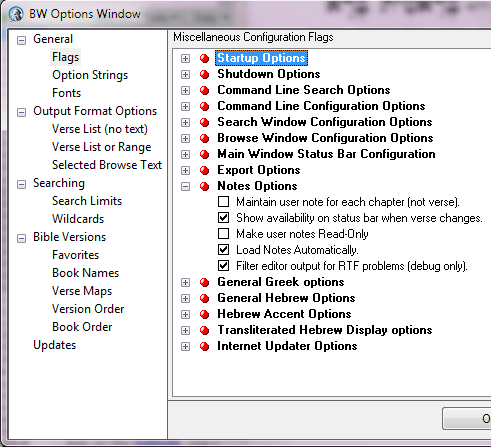 Click “Okay” when BibleWorks asks you if it can shut down your existing note.